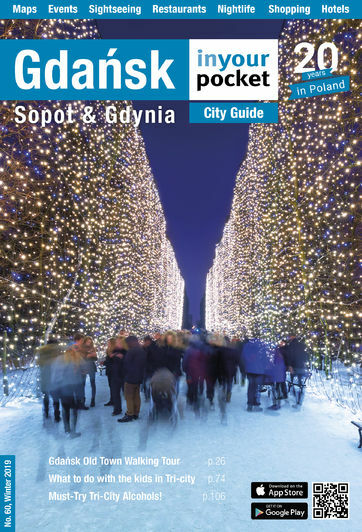 While neighbouring Sopot is undoubtedly the queen of Tri-city nightlife, Gdynia has a fair selection of options which, though not so concentrated in one area like Sopot, do offer a little more variety. While most of the nightlife is concentrated near the sea around Al. Jana Pawła and Skwer Kościuszki, there are a bunch of less rowdy bars worth searching out.